Nazem Kadri and Kasperi Kapanen both scored a pair of goals and Auston Matthew netted a single as the Leafs took down the Avalanche 5-2. The Matthews goal was his 99th of his career. 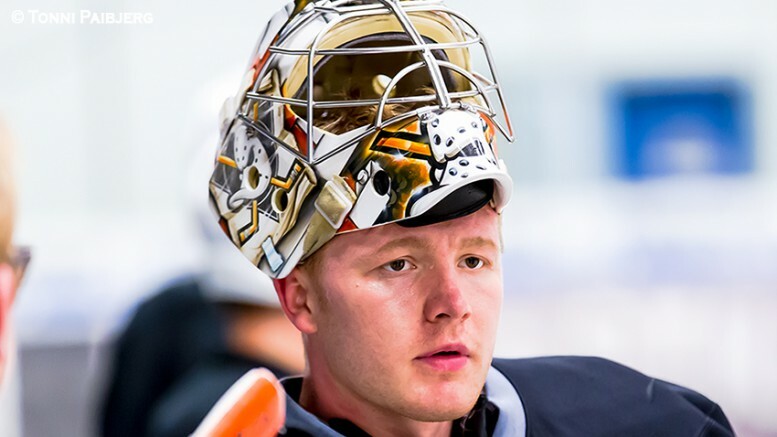 Freddie Andersen stopped 34 shots for the win. The special teams were strong for Toronto. The penalty kill went 3-for-3 and the power play was 3-for-6. The Leafs next action is Thursday evening when they visit Vegas.